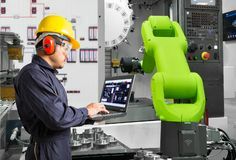 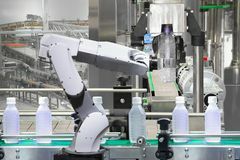 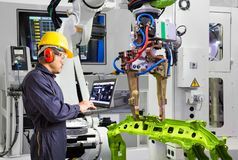 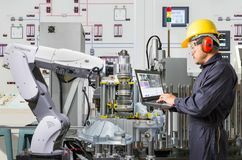 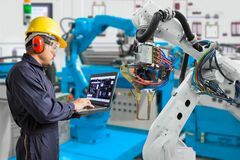 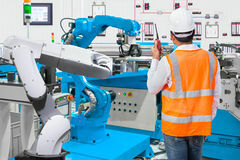 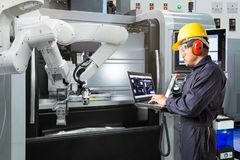 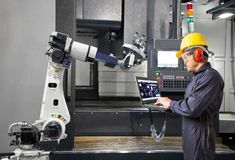 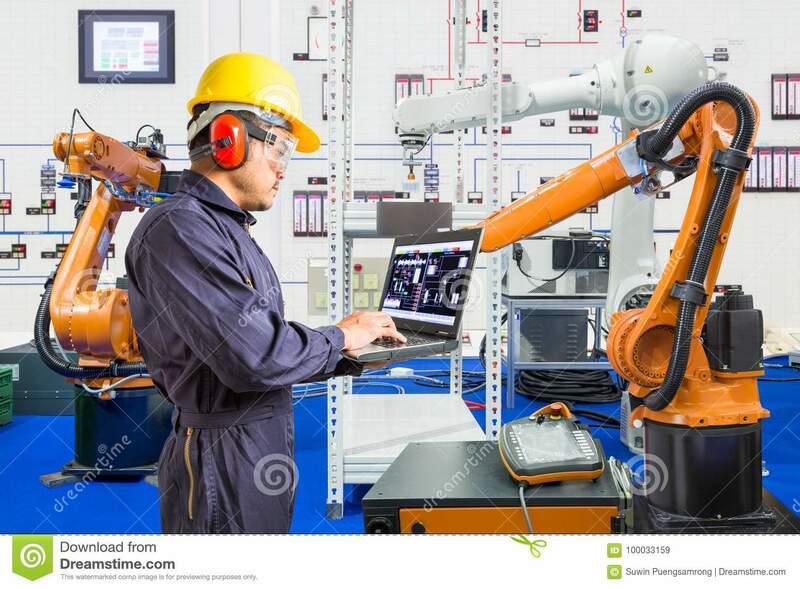 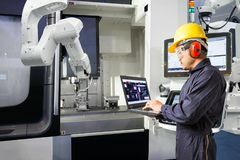 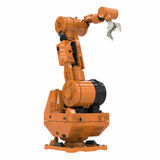 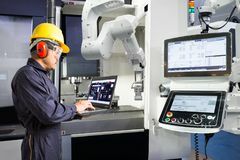 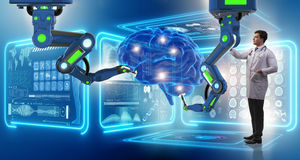 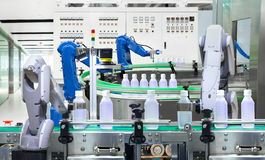 Engineer install and testing industry robotic in manufacturing. 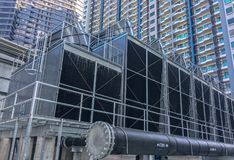 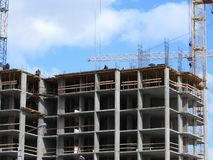 cooling towers with a pipe install on the rooftop of building Suspended ceiling installed in the apartment or in another room with built-in lamps. 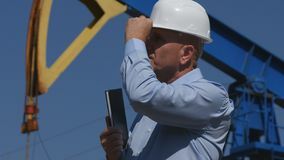 Aerial photograph of an unrecognized civil engineer without a face, watching the work of roof builders on the construction site. 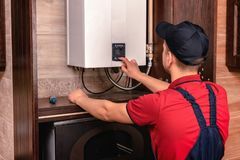 Plumber adjusts gas boiler before operating Confident Petroleum Engineer Working in Extracting Oil Industry Checking Install Young smiling Worker woman pointing on imaginary buttons on imaginary screen on gradient background. 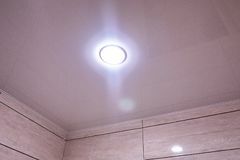 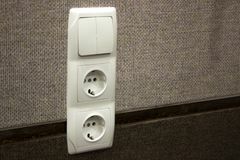 Repair, installation of sockets in the wall. 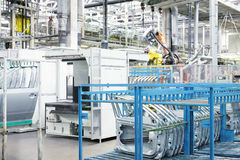 finishing work in the finish. 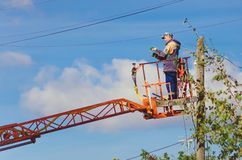 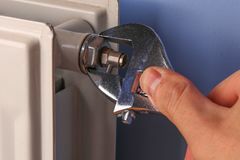 building material Hand of a man, repairman, installation radiator valve closeup Master electrician works on the pole.